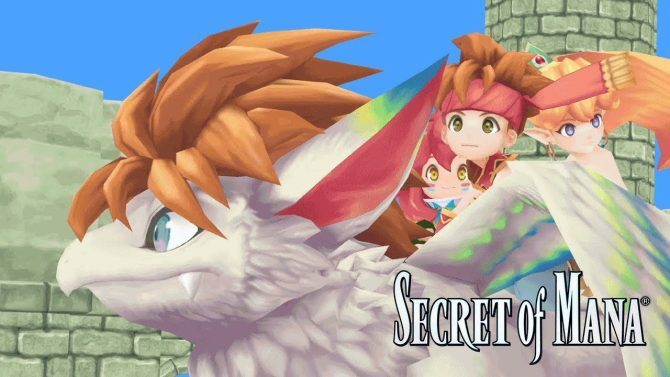 The new remake of the classic RPG Secret of Mana gets a launch trailer from Square Enix to celebrate its release on PS4 and PS Vita. Originally released for the Super Nintendo in the early 1990s, Secret of Mana became in the years since one of the most acclaimed JRPGs of its time, and now a whole new generation of gamers will get to experience the adventure on their own accord with the newly-released remake. 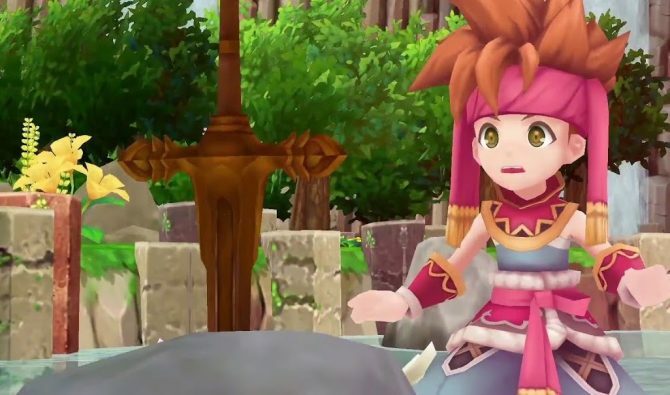 Sony has released a launch trailer for Secret of Mana to give viewers a taste of the new remake that is launching today on PS4 and PS Vita. 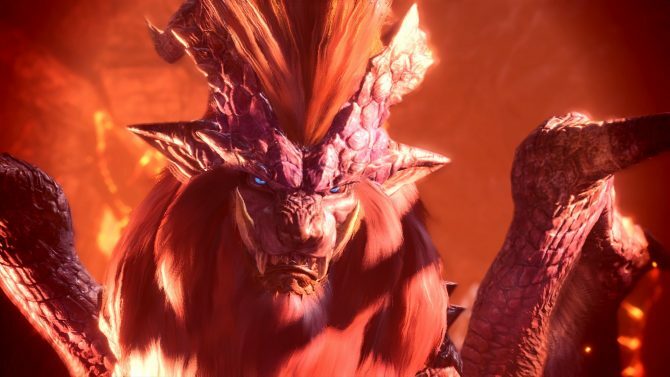 Specifically, the trailer highlights the charming casts of characters and story, while also giving plentiful glimpses of its RPG gameplay, which can be played in local multiplayer with up to three friends. 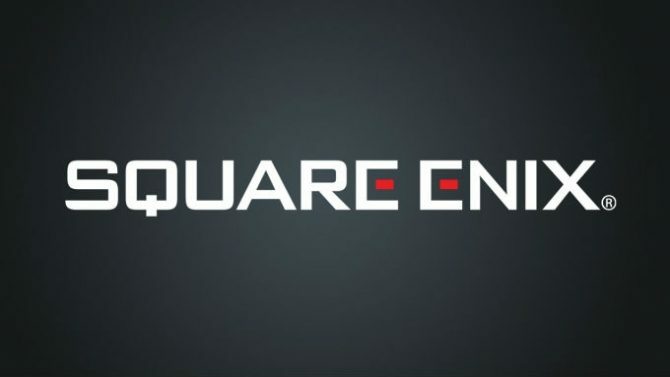 The remake itself features a brand new 3D presentation of the original 2D adventure, while it also includes a fully rearranged soundtrack (along with the option to play with the original soundtrack) and new voiceovers for each of the characters, various new gameplay features and adjustments, and new scenes and narrative bits added specifically for the remake. 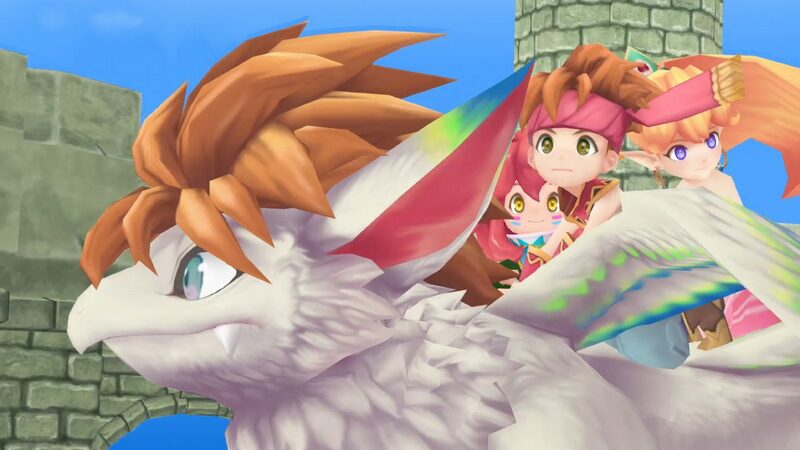 Secret of Mana is available now for PS4 and PS Vita – you can check out the launch trailer below, and for full impressions of the newly-released remake of the game, you can check out our review.